Spring, Texas – April 7th, 2017: According to officials with Klein ISD, two Klein Oak high school students were hospitalized after allegedly ingesting brownies that were laced with an unknown substance. 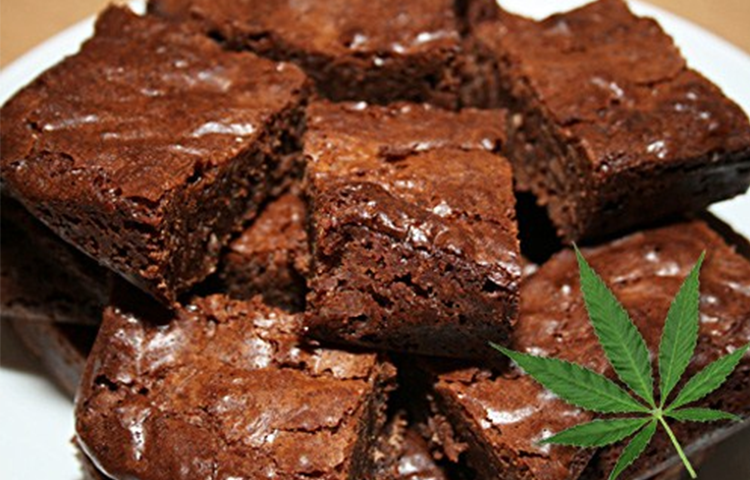 A mother tells KTRK that she believes the brownie was laced with marijuana. Klein ISD tells us that a student was selling the brownies before school on Friday morning. The parents of the involved students were notified shortly after the incident. We asked Klein ISD if any charges have been filed on the student selling the laced brownies but they wouldn’t comment due to the ongoing investigation. Klein ISD states this is the first incident of its kind.